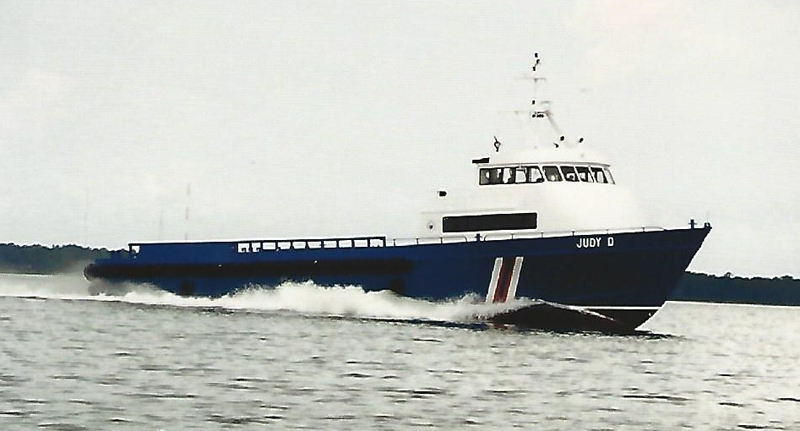 Located in Panama City, Florida, Marine Transportation Services was formed in 1974 by Grover Davis and his family. MTS has excelled in the offshore oilfield industry by offering our clients the benefits of trained quality personnel, staunch vessels, and a complete back up system. 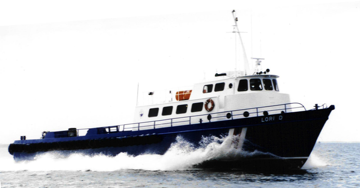 When you hire an MTS vessel, you hire a complete marine facility. We own and operate 12 aluminum crew boats, ranging from 115'-140'. We take pride in our crews, most of whom have been with us for many years. Each one is dedicated and trained to approach each job with a "can-do" attitude. We maintain the highest safety and education standards, and safety incentives are an integral part of our SHE program. Our remarkable dedication to meeting your transportation needs has made us a leader in the industry.